Before our next Patriot Bride review, here's something extra! Paula is sharing something from her past...and our national past! 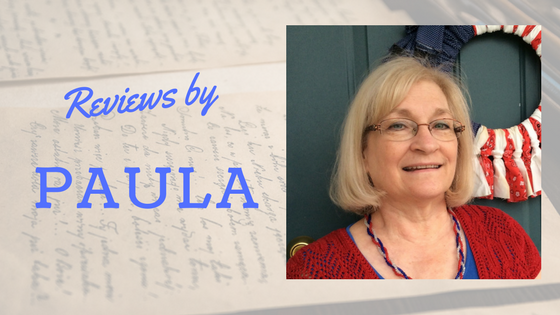 Paula grew up in a house of antiques. Look at these beautiful pieces! "I have a centennial chair. It was a Chippendale arm chair made in 1876 to commemorate 1776. (My mother was an antique dealer.) Look for the Seth Thomas clock we bought in the Exchange in 1970. Candlesticks made by hubby’s grandfather on a lathe. Wood Magazine holder also made by hubby’s grandfather." 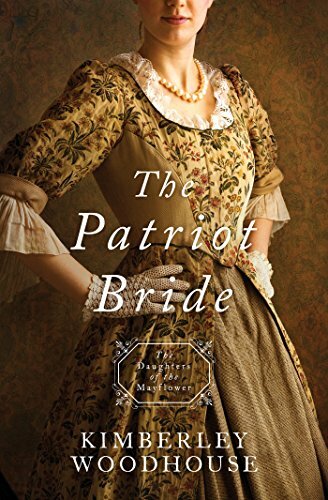 The Patriot Bride by Kimberley Woodhouse is the fourth book in the Daughters of the Mayflower series. It can be read as a stand-alone. What if George Washington had a ward named Faith Lytton? And what if Ben Franklin was a mentor to Matthew Weber? Imagine Boston, 1774 around the time of the Boston Tea Party. Kim Woodhouse spins a believable tale of espionage and romance during a turbulent time in our country’s history. Through her eyes, Faith and Matthew become important figures in the making of our nation. Excitement fills this interesting book. This book is well researched and helps to educate readers about the reasons behind the conflict between England and the Colonies. I love that Kim included the Declaration of Independence at the end if this book. We need to be reminded of the cost of our freedom and why we wanted it in the first place. Kim uses this story from her fertile imagination to teach us a bit of history and life principles as well. And we have fun learning! I recommend this for fans of historical fiction of the Revolutionary period.